StaffMap projects can be displayed inside another website (e.g. an internal desk booking page on a company website). To do this, the page will include an iframe referencing a StaffMap project on a server. Learn more about iframes from the MDN here. Learn more about iframes from W3Schools here. 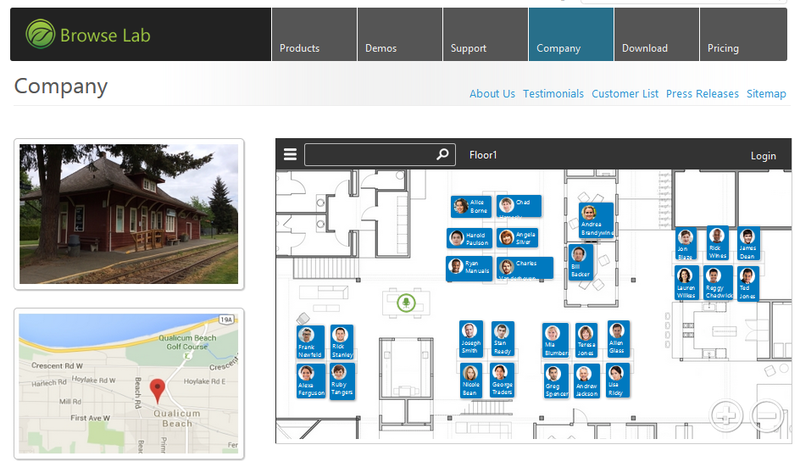 In StaffMap create a project with at least one floor. Make sure the project is accessible by entering it's URL into a browser. Learn more about project URL Parameters.